To shoot the candlelight-only scenes in Barry Lyndon (British-American period drama film), Stanley Kubrick used rare f/0.7 camera lenses manufactured by Carl Zeiss for NASA. Zeiss made only ten of the lenses; he sold 3 to Kubrick and 6 to NASA, who used them in the Apollo program to photograph the dark side of the moon. 2. In the 1957 film "12 Angry Men", the focal length of the lenses in the cameras used were gradually increased to create a feeling of claustrophobia (extreme or irrational fear of confined places.). 4. Most states in USA allow security cameras in dressing rooms, some behind two-way mirrors. 5. In Japan, their phone's camera shutter sound cannot be muted. 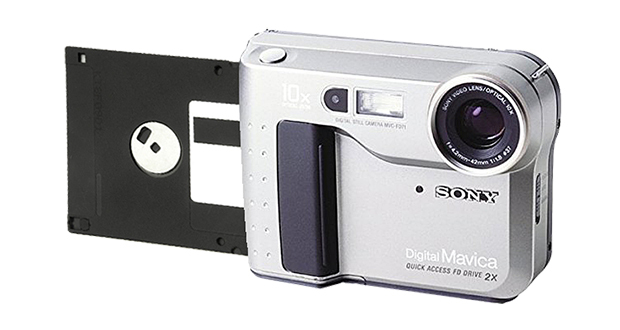 In the late 1990s, certain digital cameras like the Sony's Mavica FD71 used 3.5-inch floppy disks for picture storage. 7. In 1998, Sony had to modify all cameras sold with a 'NightShot' feature due to a bug that allowed the camera to see under people's clothing. This led to huge interest in affected models of the cameras. 8. Digital camera and DSLR's have a 30-minute recording limit to avoid the EU tax on high-end video cameras. 9. In 1989, a Michigan farmer found a camera attached to balloons in his field. It contained images of what appeared to be a mutilated corpse, sparking a yearlong FBI investigation. It turned out to be footage for Nine Inch Nails' first music video, filmed 200 miles away. 10. Interstellar has the most footage ever shot using 15/70mm IMAX cameras for a film, and, due to the film industry's rapid conversion to digital projection formats, it will potentially be the last feature film ever to be projected on 15/70mm IMAX film. 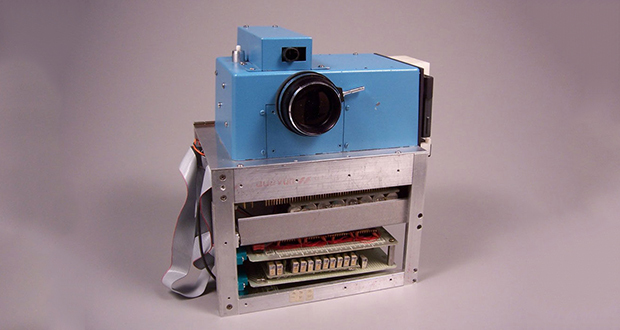 Kodak's first digital camera was made in the mid-70s. It recorded the images to a cassette tape, and took 23 seconds to save the file. 12. When the Gameboy Camera was originally released, it was entered into the 1999 Guinness book of records "for being the world's smallest digital camera." 13. Canon EF 1200mm lens is an extremely rare camera lens manufactured by Canon. It has 1200mm focal length and it cost $180,000 in 2015. 14. There is a custom-made $2 million Leica Lens (Leica APO-Telyt-R) owned by a guy in Qatar, but no photos have ever been published to prove its ability. 15. Nikon Coolpix S630 digital camera was accused of racist face-detection software. When Asian faces were photographed, a message would pop up on the camera screen asking, "Did someone blink?" 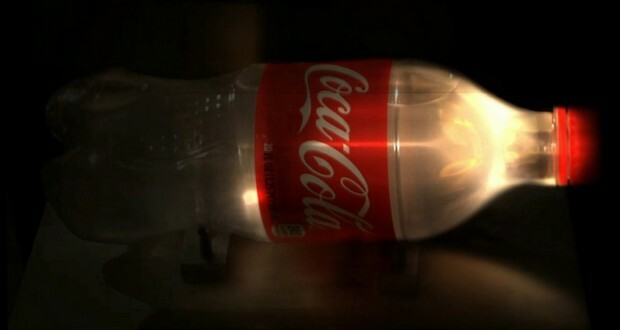 A team at MIT has created a camera that can capture 1 trillion frames per second, enough to see light travel in slow motion. 17. Physicist Bernard Waldman witnessed the bombing of Hiroshima, as a camera operator on the observation aircraft. He was equipped with a special high-speed movie camera with 6 seconds of film to record the blast. Unfortunately, Waldman forgot to open the camera shutter, and no film was exposed. 18. In 2011, a crested black macaque pressed a trigger on a wildlife photographer's camera, set up in a jungle for that specific purpose. This incident set off an unusual debate about copyright. In 2016, a federal judge ruled that a monkey cannot own the copyright to the images. 19. 3D cameras aren't a modern thing but have been around since the 1800's and there are loads of 3D World War 1 photos. 20. Disney studios used a multiplane camera which moves a number of pieces of artwork painted on glass past the camera at various speeds and at various distances from one another to create a three-dimensional effect. 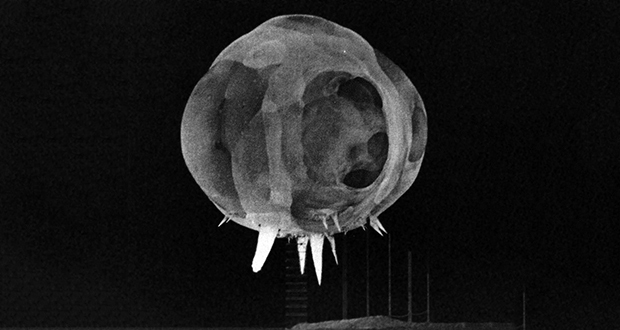 There was the camera (Rapatronic camera) invented in the 1940's that could take pictures of nuclear bombs milliseconds after detonation. 22. The world's largest camera, built in 1899 and called The Mammoth, weighed 1,400 pounds and took 15 men to operate. Its pictures were so sharp, people first thought they were fake. 23. The cameras for the Hobbit film cost around $58,000 each. They had 48 on set. That comes to $2,784,000 worth of cameras. 24. In 1938, a revolver-camera was invented to take a picture just as the trigger was pulled. 25. Nikon made a 6mm wide angle lens (Fisheye Nikkor 6mm) with a 220-degree field of view at a worth of around $160,000. 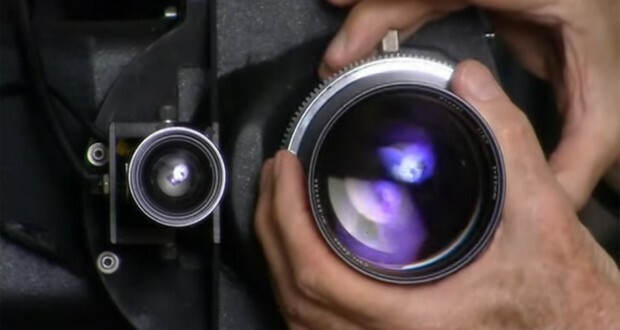 The attached camera can see 40-degrees behind itself with this lens. Zeiss is not a “he”, but a company. You should use “they” instead. The 3D cameras you refer to are properly known as “Stereo” cameras with two lenses that are about the distance apart that our eyes are. There were in fact many stereo images made during the Civil War- far before World War 1 as you have stayed here. Re #5: The same is true of cell phone cameras for mainland China, Taiwan, and South Korea.